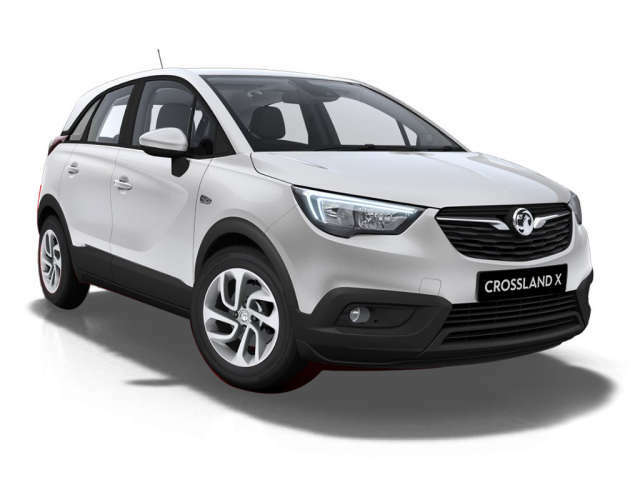 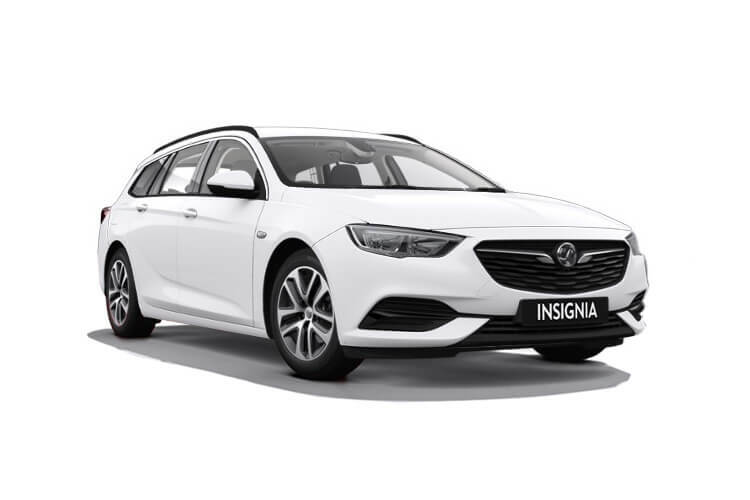 Receive the keys to a new Vauxhall Insignia Sports Tourer right here at Motorparks, and at an astonishing price you will find hard to believe. 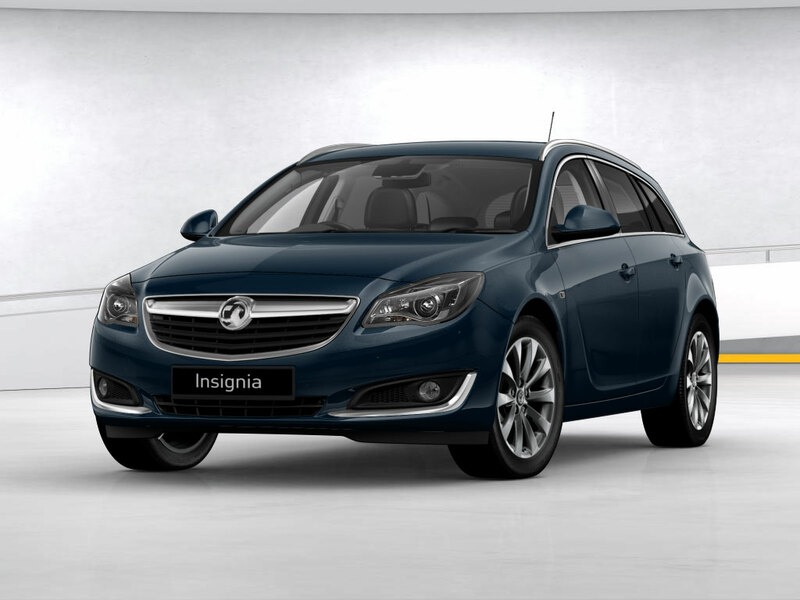 There is so much to admire about the Vauxhall Insignia Sports Tourer, from the car’s dynamic exterior design to its raft of forward-thinking technological features. The guarantee of a stimulating drive will also make getting from A to B in the new Vauxhall Insignia Sports Tourer a wonderful experience, every time. 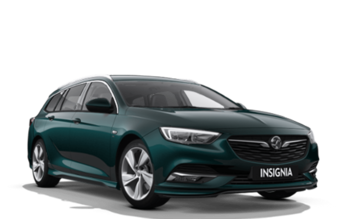 Find the perfect Vauxhall Insignia Sports Tourer for you from our incredible range below and make an enquiry online without delay. 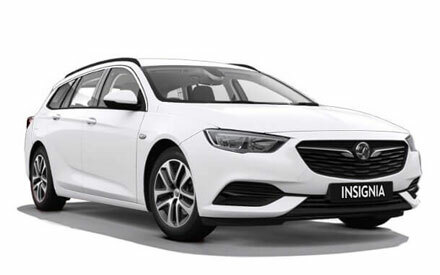 Did you know that you can also book a test drive of the Insignia Sports Tourer online, to take place at either our Doves Vauxhall Southampton dealership or our County Motor Works dealership?